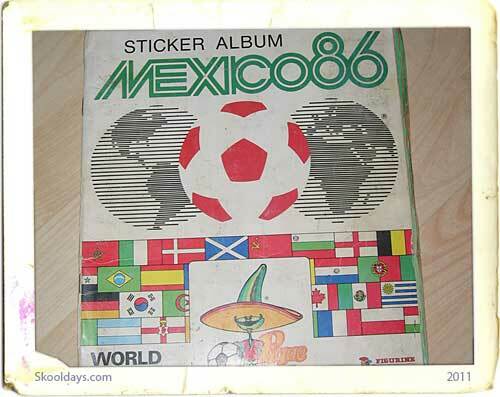 I saw a Mexico 86 sticker album in reasonable condition going for £50 on the web. 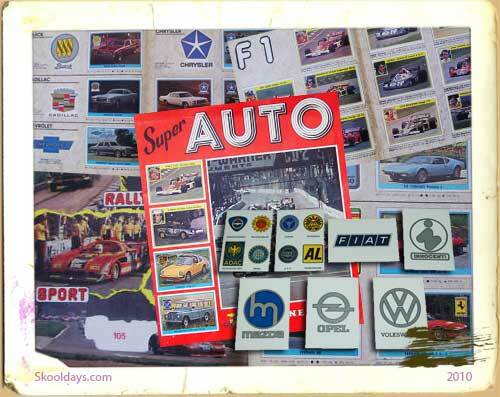 It said “All the stickers are stuck in their correct places. The cover has some pen marks on it along with what looks like a coffee cup ring stain around ‘Pique’ at the bottom. There is also signs of wear and tear along the spine of the cover. The centre pages have come away from the staples and one or two of the pages have a very small tear to the paper, although nothing serious”.